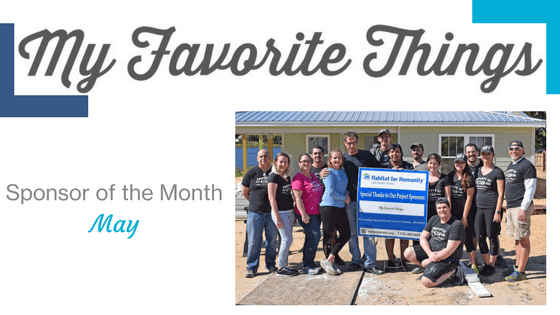 As one of the top 10 homebuilders in the country, Habitat for Humanity is not new to the construction world. 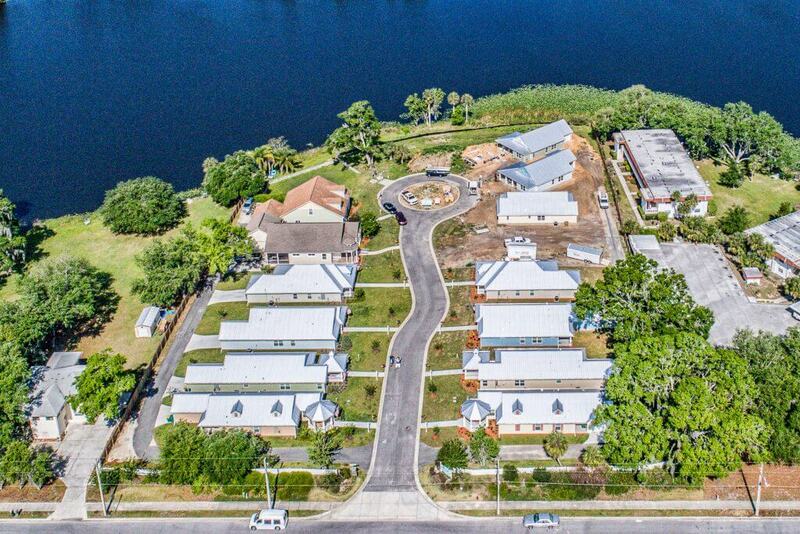 What differentiates us here at Habitat Lake Sumter is the ways in which we adapt to the evolving needs of the community and take advantage of unique opportunities to do so. One of the ways we accomplished that was through the building of the Veterans Village in Umatilla, and the project was novel enough to catch the eye of the National Association of Homebuilders. 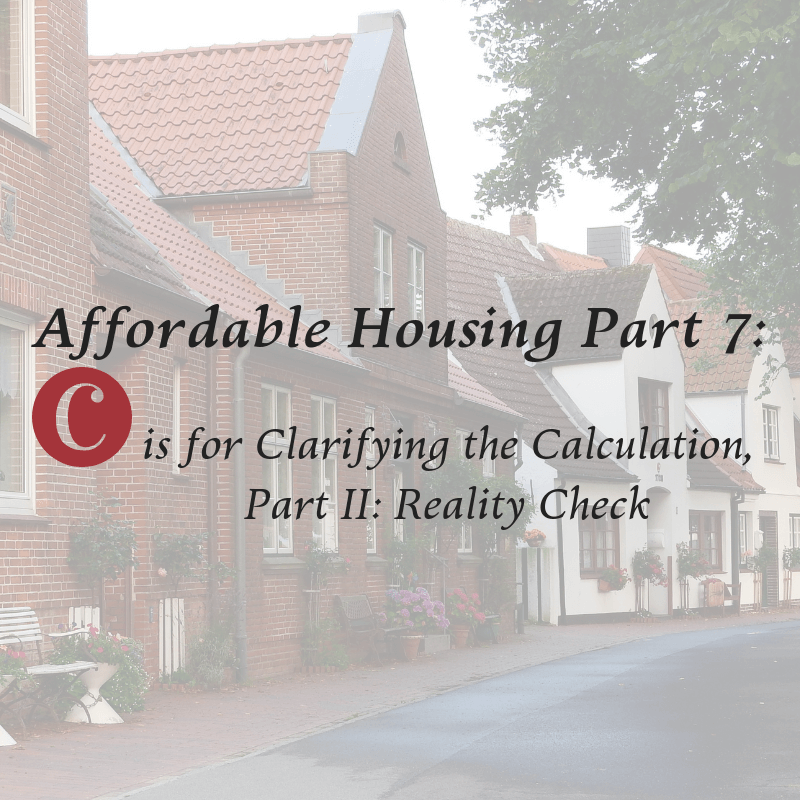 Check out the full article here! 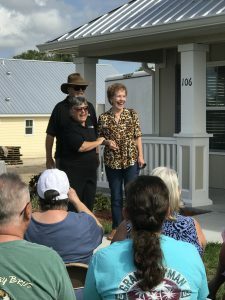 UMATILLA, Fla. — Habitat for Humanity of Lake-Sumter is done building homes in a Lake County neighborhood. The 13 affordable homes are for veterans, activity military and spouses of those who have served. It’s called the Veterans Village and it’s located in Umatilla. Shawn Unger moved into the development at the end of June. “(I) wanted to get out of the apartment living and into a home. I do have two small children in the house, so a little more wholesome living than that of the apartment,” said Unger. Unger says he went into the Air Force when he was 17 years old after graduating from high school. 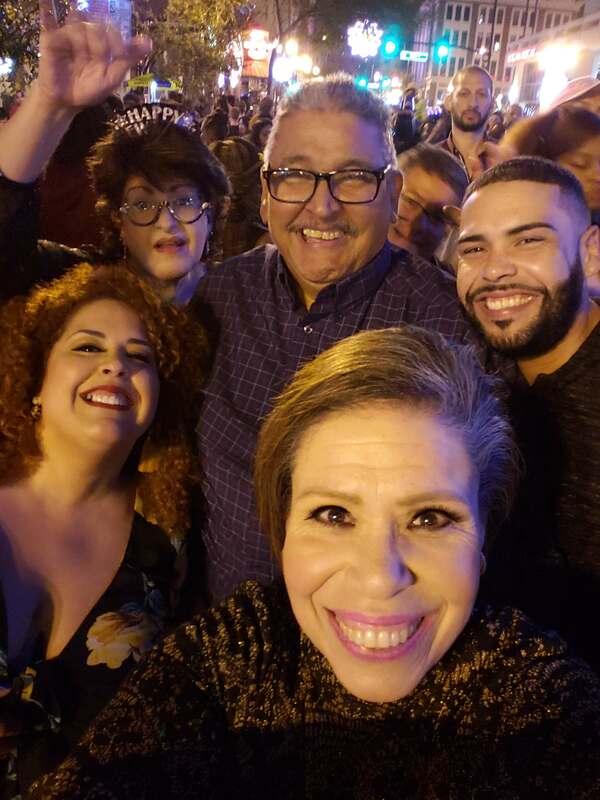 “My parents had to give me permission to do so and sign a form, and then I reported to Lackland Air Force base in 1985,” he said. Unger’s house is one of 13 Habitat for Humanity of Lake-Sumter started building in 2016. 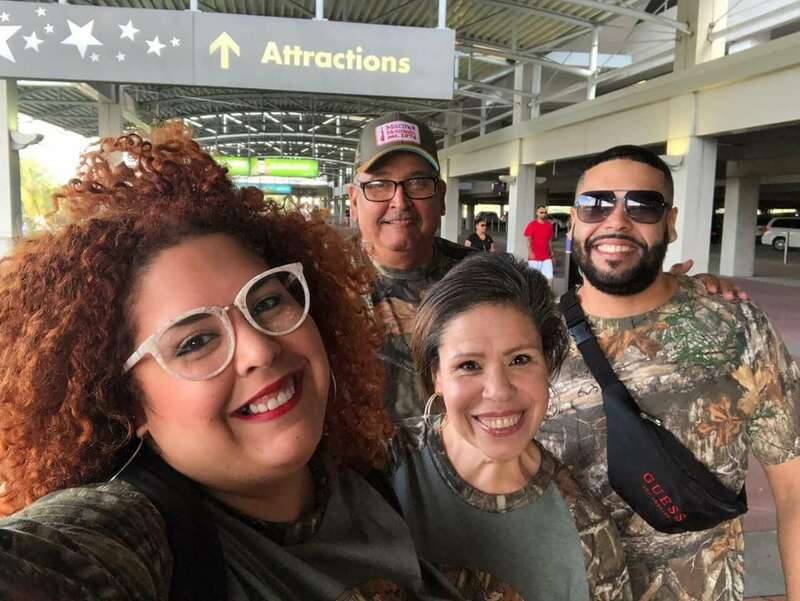 Lake County, Fla. (WOFL FOX 35) – Kathleen Mabry says joining the U.S. Army at 32 years old, was one of the most difficult things she has ever done. It was the early 1970’s and Mabry was a single mom who needed a job. So, she turned over temporary, legal custody of her children to her best friend and shipped out for grueling basic training.”It was tough. But I was raised tough.” Mabry says. She served stateside in the Army for 6 years during the tail end of the Vietnam War. Her career ended not long after a severe injury while on duty. Decades later, she received a thank you for her service she says she never saw coming. She is one of the newest resident in the Veterans Village. It is a small Umatilla neighborhood built by Habitat for Humanity of Lake/Sumter. All of the homeowners are veterans of U.S. military service. The News Station’s Tom Johnson takes you there. Through his time in the United States Air Force and his various career tracks post-service, Shawn Unger has travelled across most of the North American continent. Born and raised in West Virginia, Shawn enlisted right after graduating high school in 1985 and spent a full year in Mississippi learning to be a radar technician. He was initially slated to head to Europe for his duty station, but it was then changed last minute to South Dakota. Once he left the Air Force, he began working for SAIC, a major IT support company, and transitioned from there to Sprint where he worked up to a position as Network Service Manager for the AOL account. After a talk with his father one day at a NASCAR race, he decided to try out the trucking world, and drove big rigs all over the US and Canada; his last employer, out of Tampa, is what led him to make Florida his home. He left the trucking industry to work for the Department of Homeland Security for a short while before returning to an IT position with Convergys in Lake Mary, Florida. He now lives with his two young sons, Phoenix and Caleb, while his eldest son Timmy lives in New Hampshire. Shawn is looking forward to his wedding later this year to his fiancée, Rowena, who is from the Philippines. One of the ways we get our community involved with our mission, beyond writing a check or attending an event, is to get them out on the work site on a Team Build. This creates a sense of ownership and engagement with the project and can feel so rewarding that some groups come right back for more! While many businesses, churches, and civic groups will come out once a year, some want the back-to-back experience; one of these groups is My Favorite Things out of Eustis, and they put in some serious work at the Veterans Village. My Favorite Things emphasizes a culture of giving in their mission statement and focuses every aspect of their operation on fostering that mindset. 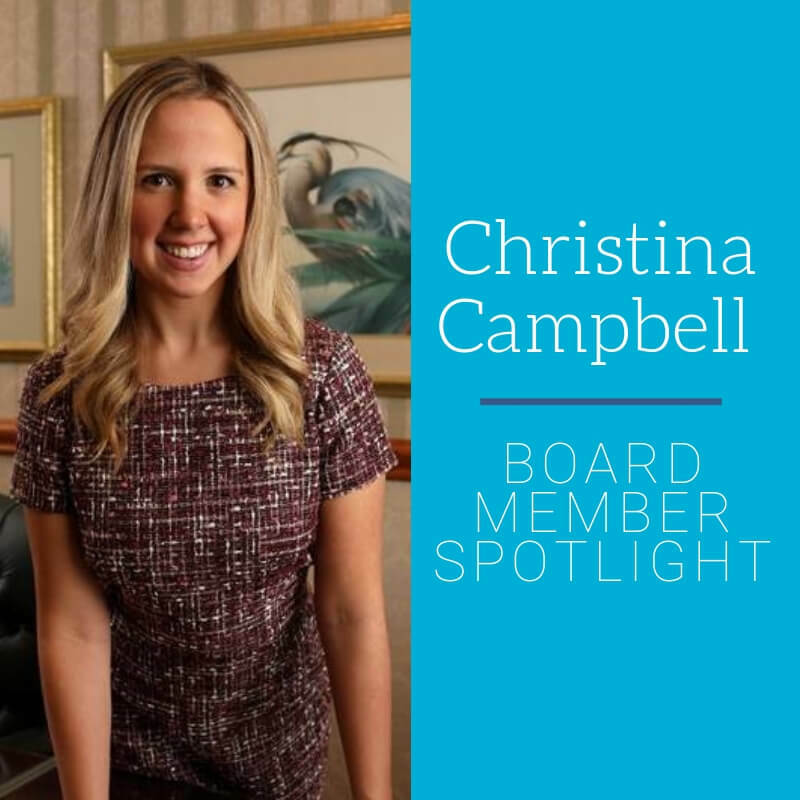 A family-run business, they want to make sure that all employees are treated as one of their own and that everyone gives back, as a group. Putting their hands behind their words, their first Team Build in March was some low-glamour, high-necessity work at the Veterans Village. Their team primed an entire house with a healthy, paint-ready coat, and they scraped the floors in another house to have it ready for flooring. While it wasn’t the flashy stuff, the work they did was crucial for the next steps to happen on schedule. On their second work day in April, we treated them to some more hands-on type of work. Splitting into groups, one worked on installing flooring and the others prepared the kitchen cabinetry for installation and finished up some decorative patio pillars. They breezed through the flooring like it was second nature and the patio is ready for some final touches, and as they wrapped up for the day said they were excited for the next one! It’s this type of engagement and enthusiasm that keeps our projects ahead of schedule and helps us further our mission. If your group is interested in joining us, reach out to Matt at 352-483-0434 x146 or matt@habitatls.org to get hands on for a hand up, not a hand out. 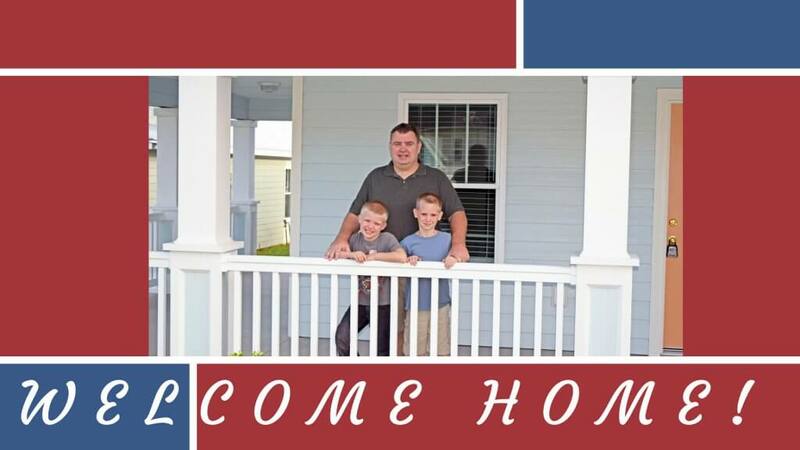 On April 14th, Habitat of Lake-Sumter was proud to dedicate three new homes and officially welcome the Homrich, Dyhr, and Mabry families to the Veterans Village! The families were honored for their hard work and dedication through the completion of the Home ownership program, and were celebrated on beginning the first chapter of their new journey. 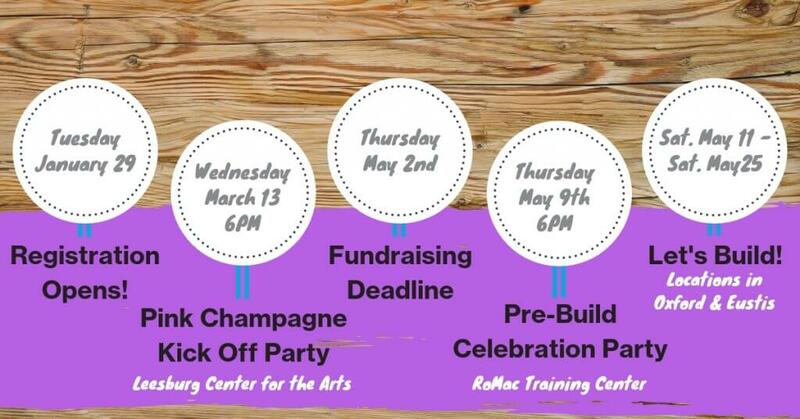 This event came as the perfect ending to a season of generosity in our community, as local donors alongside RoMac-Lumber & Supply raised money in support of the community through the March Match campaign. The Veterans Housing Initiative has always been a special cause to Don Magruder, CEO of RoMac, and his pledge to match donations, dollar for dollar, inspired donors to give generously… doubling their investment in affordable housing. This year, the match ran through the month of March, and because of the community’s generosity and dedication to the mission, the campaign met and exceeded the goal of $10,000! 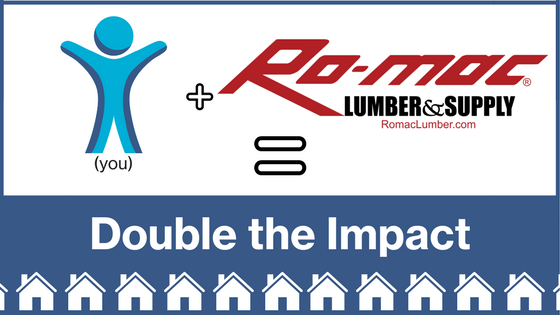 As one of our long-standing partners, RoMac Lumber & Supply has been a huge contributor to our mission and has enabled us to continue reaching the community across Lake and Sumter county. RoMac has been a staple of Lake County for over 70 years and has expanded to serve much of the Southeast United States. Whether it’s wood, trusses, doors, or otherwise, RoMac has remained a steady supplier of quality materials and service for central Florida and beyond. 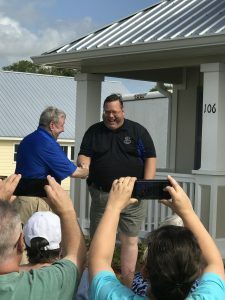 Bill Neron, Habitat Board Chair, presents Greg Homrich with the keys to his new home. Deanne Willson, Ace Hardware of Umatilla, and volunteers from Garney Construction, present house warming gifts to Beth Dyhr. Mr. and Ms. Ivy, Rotarians from The Villages present Kathleen Mabry the keys to her new home. Greg Homrich served in the United States Marine Corps, Army, and National Guard, and is still serving his community as a dispatcher for the Leesburg Police Department. 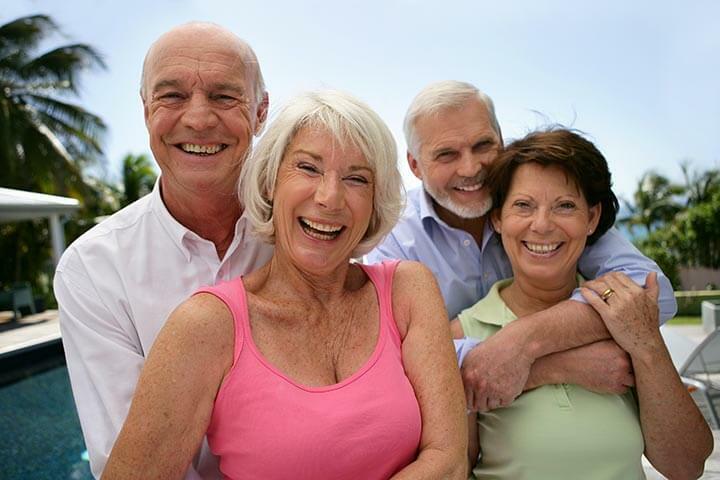 Upon getting to know Greg, you will quickly find out that he is most excited about becoming a member of this unique community, having already built relationships with many of his neighbors. Beth Dyhr, is the spouse of her late husband who proudly served in the United States Marine Corps. As Beth’s first home as a single women, she is thrilled to start a new chapter in her life and instill her own passionate, vibrant spirit into the home. Kathleen Mabry was a member of the United States Army, and her ability to define strength through adversity left a mark on our staff. 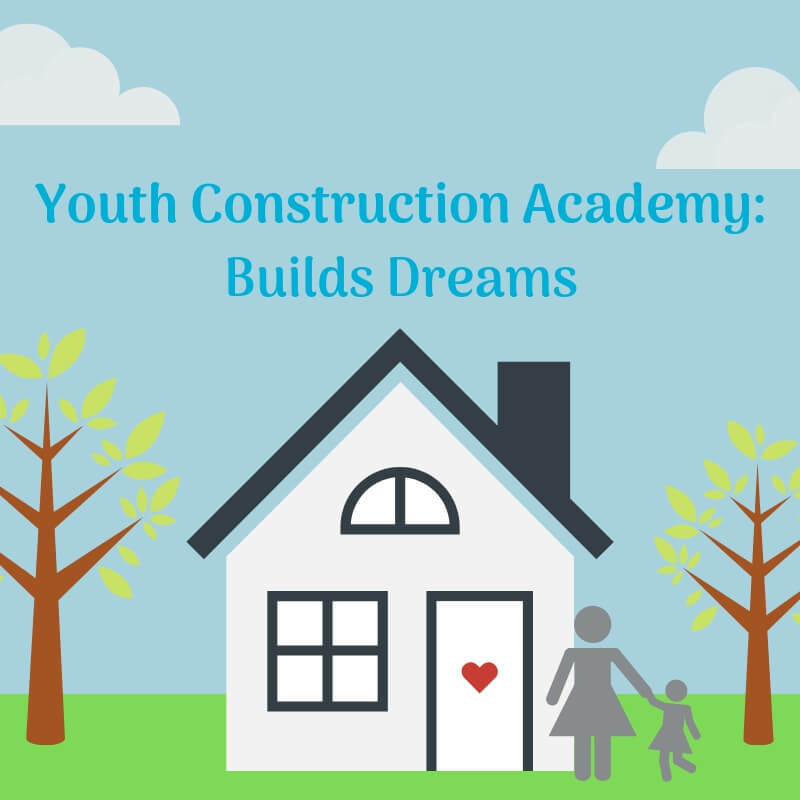 She is proud to be a new homeowner, and shared that the opportunity is most special because it offers a safe and secure home for her to raise her 10-year old grandson. 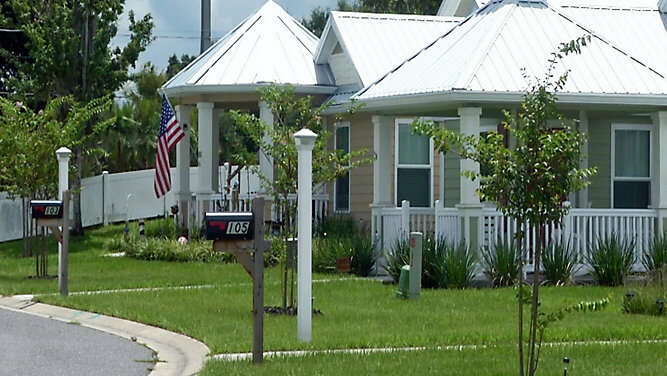 The Veterans Housing Initiative led us to develop the Veterans Village in Umatilla, Florida, where veterans and their families enjoy safe, affordable housing built in a small neighborhood that focuses on relationships. Our ability to meet the needs of our local veterans is due to the compassion and generosity of our community and through partners like RoMac. We also teamed up with Combat Veterans to Careers to offer extra services to the residents – things like healthcare, transportation, and help navigating the Veterans Affairs system, to name a few. This ensures that we’re providing not just a house but a community network of support, which for many veterans is crucial for the stability they seek. As a community-based and community-focused organization, it’s always inspiring to see how much can be done on a local scale. Your consistent support, whether it’s financial or volunteering or both, never ceases to amaze us, and we thank you so much for it! We’re looking ahead eagerly to the next big project and can’t wait to bring you along for it. 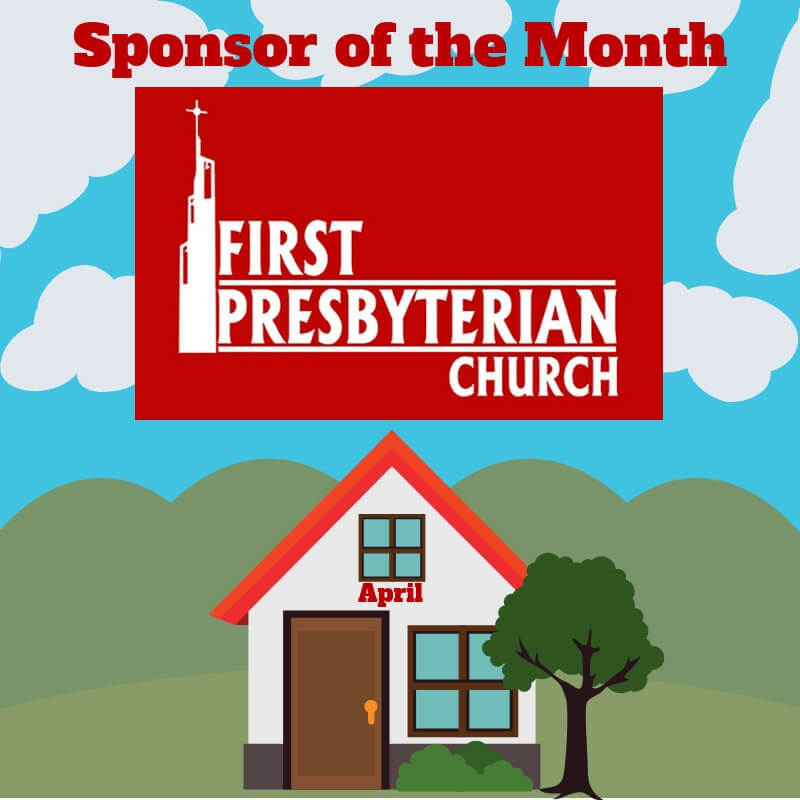 Matching Donations for the Month of March! There’s a big reason happy hour is usually so happy – buy one, get one! Everything is better when it’s doubled, and it’s no different for your donations. We now have an amazing opportunity to make your $25, $50, or $100 donation go twice as far and help us build twice as many homes for low-income veteran families in the community. 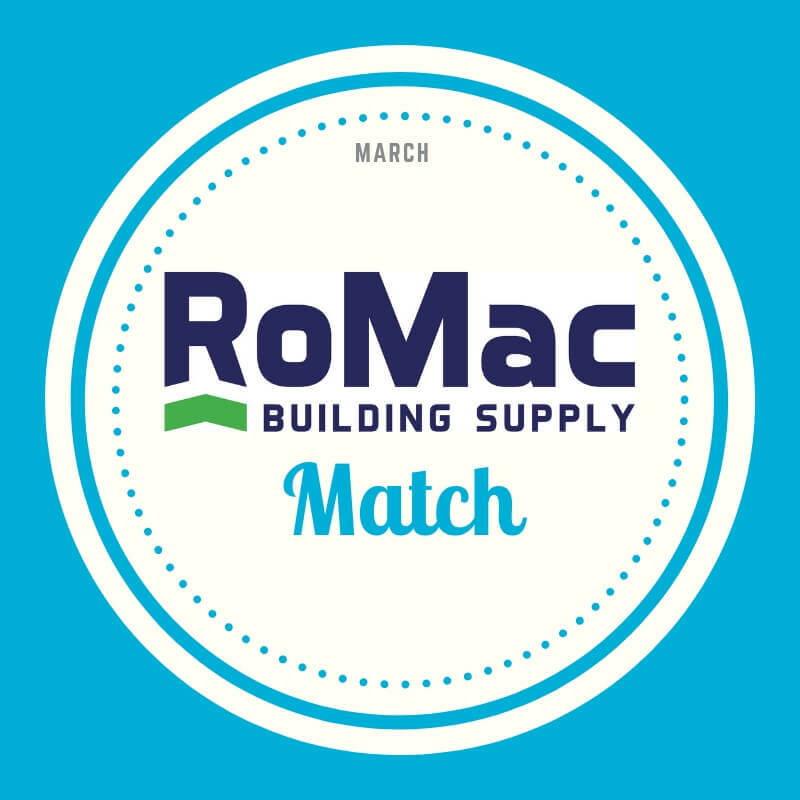 For the entire month of March, our longtime partner and sponsor, RoMac Lumber & Supply, will be matching every dollar donated to Habitat for Humanity of Lake Sumter, up to $10,000! 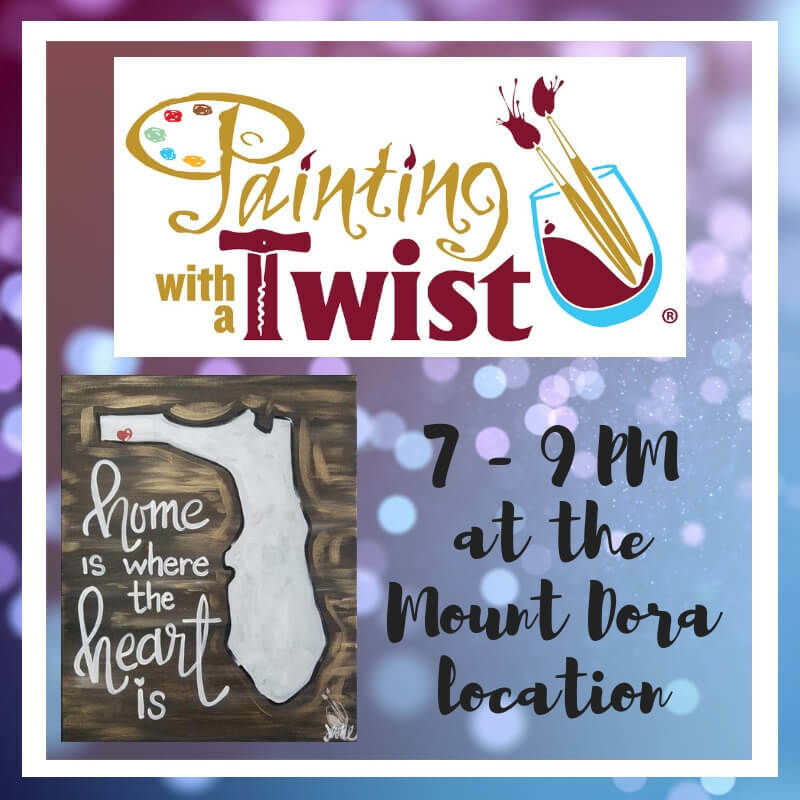 All proceeds under this program will go towards our Veterans Village in Umatilla, Florida, and will help us place more veterans in need into a new home. For many of these families, home ownership is just out of reach, but with your help we’ll be able to give them a hand up and help them towards a more stable future. In a month otherwise known for its madness, take a moment and donate towards someone’s peace of mind, brought by the fact they now have a safe, affordable home to call their own. You have through March 31st to double your dollar! Ro-Mac Lumber & Supply was founded in 1945 by the McDonald and Robuck families when they jointly purchased Woods Lumber Company in Green Cove Springs, Florida. A second yard was opened in Tallahassee, Florida in 1945, and the company officially took the Ro-Mac name with the purchase of Leesburg Lumber and Supply in 1947. The flagship store in Leesburg went through a major renovation in 1950, and was a leading provider of construction materials in the Central Florida area. In 1972, a fire devastated the facility, and the Robuck family, along with members of the community, rebuilt the facility. During the 1980′s, the company added its door shop, and expanded the Leesburg operation to offer more services to the professional customer. In January 1988, Dan Robuck, a successful practicing attorney in Central Florida, took the lead and became sole owner and CEO. Under Dan Robuck’s direction, the company opened a store in Lady Lake, and acquired Golden Triangle Supply in Mount Dora in the early 1990′s. The company greatly expanded its garage door installation business with several acquisitions, and it became a leading provider of commercial doors and hardware. 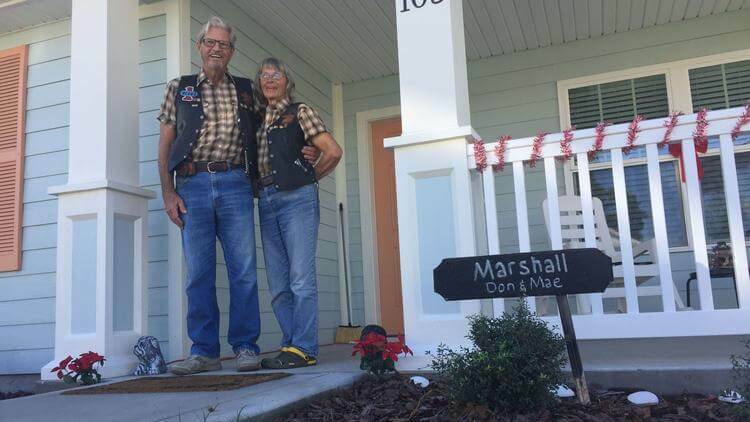 UMATILLA — Military veteran Don Marshall, 76, lived with his wife, Mae, for 14 years in an RV in this Lake County city. 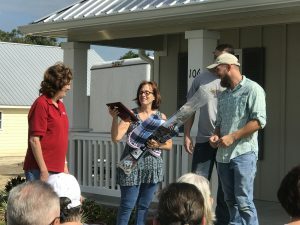 The couple recently moved into a 1,100-square-foot cottage, one of 14 in the Lake-Sumter Habitat for Humanity’s Veterans Village. 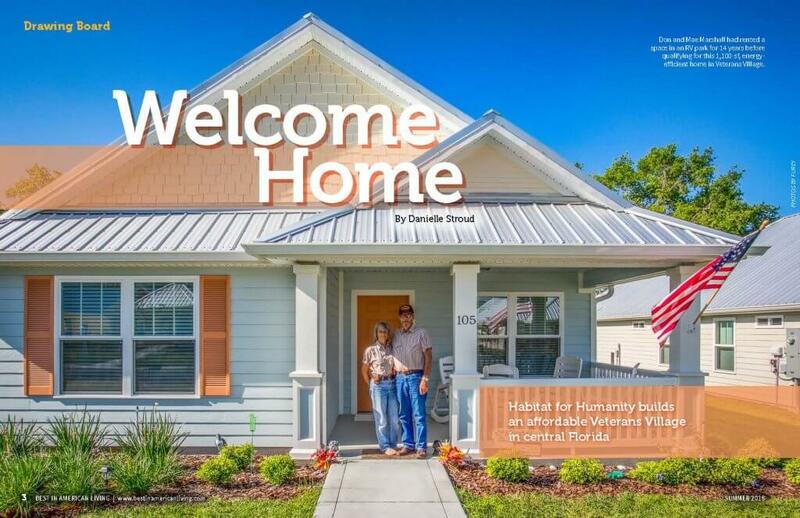 Averaging about $110,000, the idyllic, porch-front homes are aimed at providing quality affordable housing to low-income veterans and their widows in Lake and Sumter counties, where 45,000 military veterans reside. 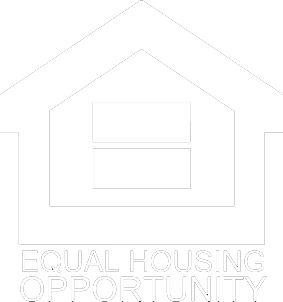 But even as Habitat helps veterans become homeowners in the community off State Road 19, a state task force is recommending that more public dollars be put instead toward rentals for the thousands of people, including non-veterans, affected by the housing crisis. For many organizations, the check you write, the cash you donate, or the credit card you charge is the last you see of those funds. However, we don’t want you feeling like your donations are sent to a mysterious account with unknown results; to help ensure that doesn’t happen, we provide an annual Impact Report that details the work we’ve done and how your contributions have been put to use in the community. With various initiatives and passions among our partner base, we know it’s a reassuring and rewarding feeling knowing that your desire to help a certain program has measurable and tangible results! 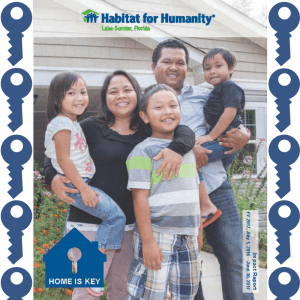 Read over our report and take a look at the last year of progress, and remember that all those lives affected have been due to your continued support; on behalf of your Hometown Habitat and the homeowners we serve, thank you!